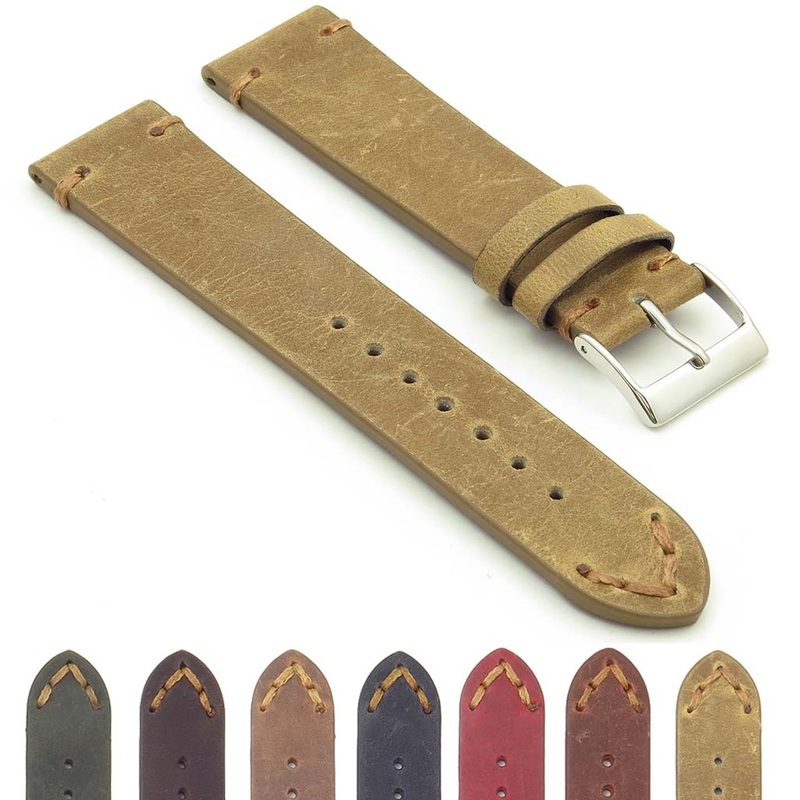 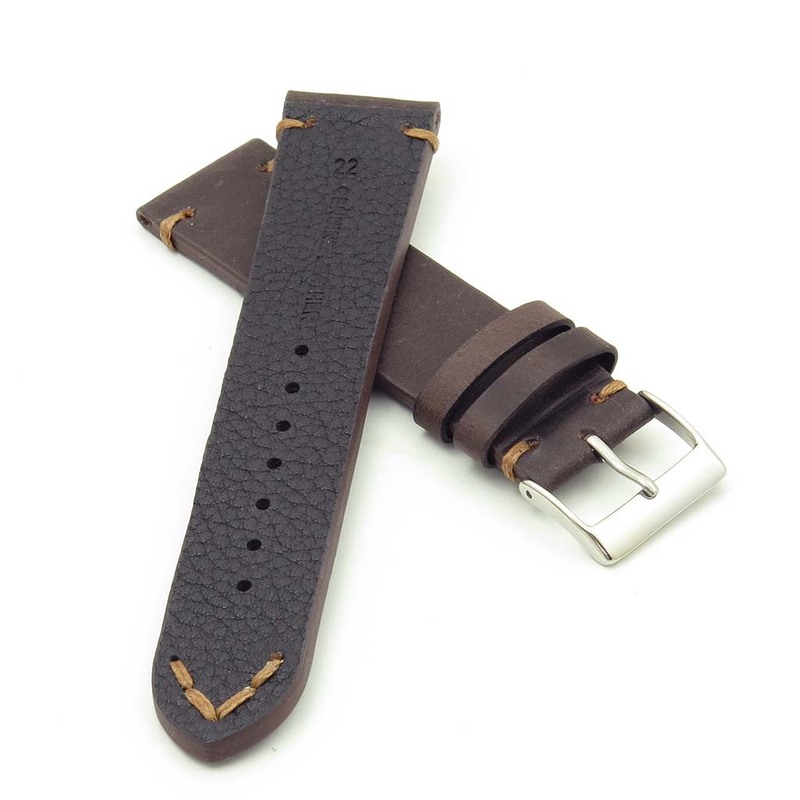 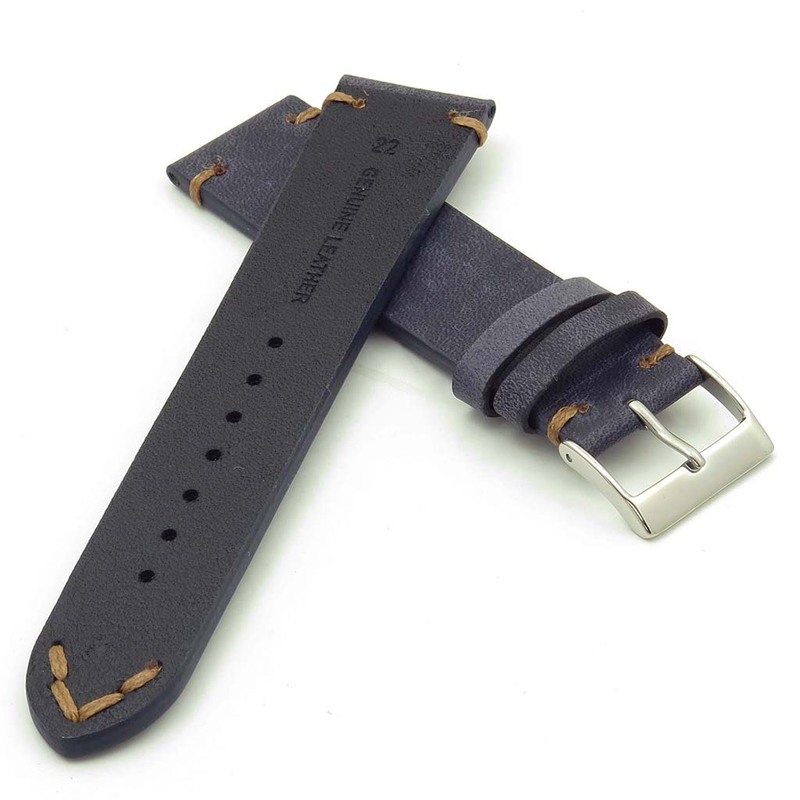 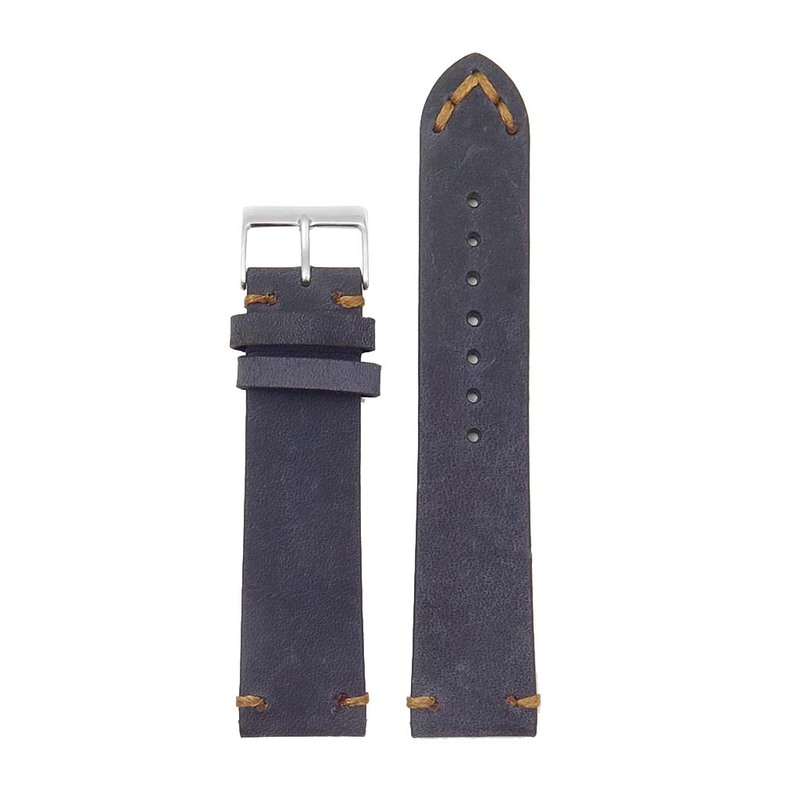 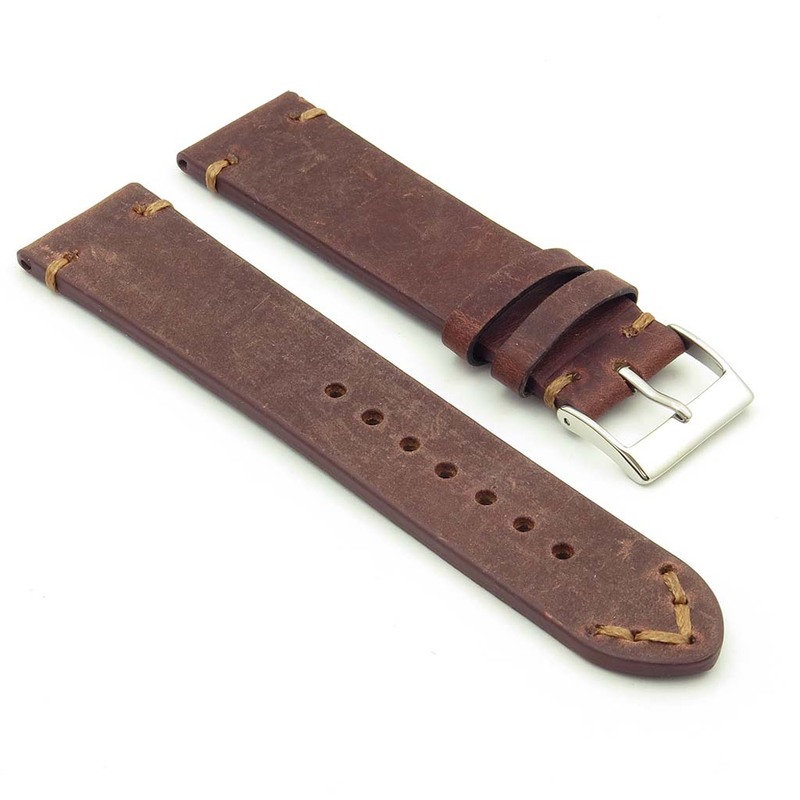 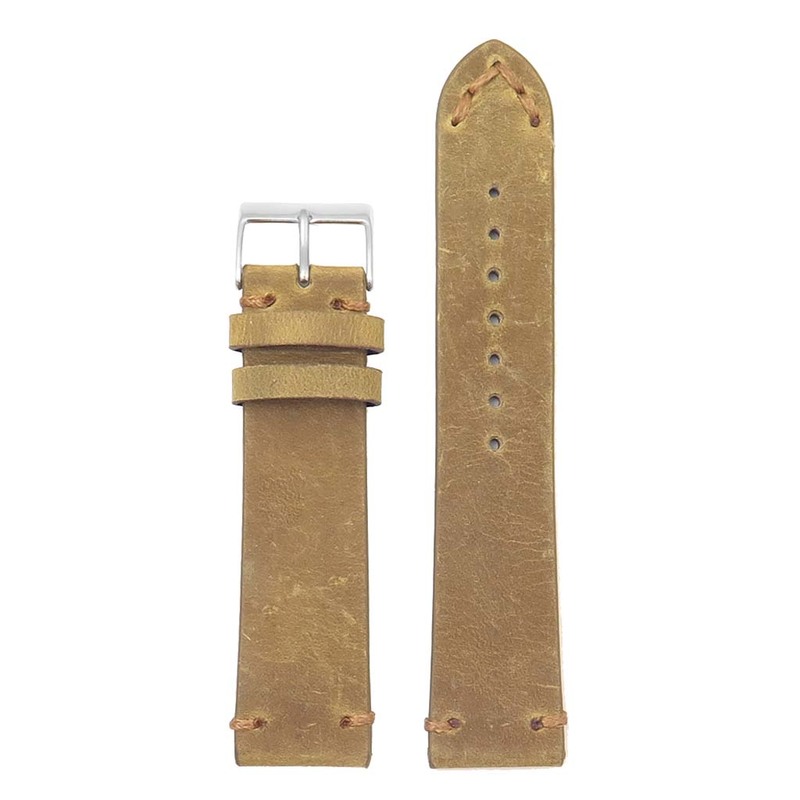 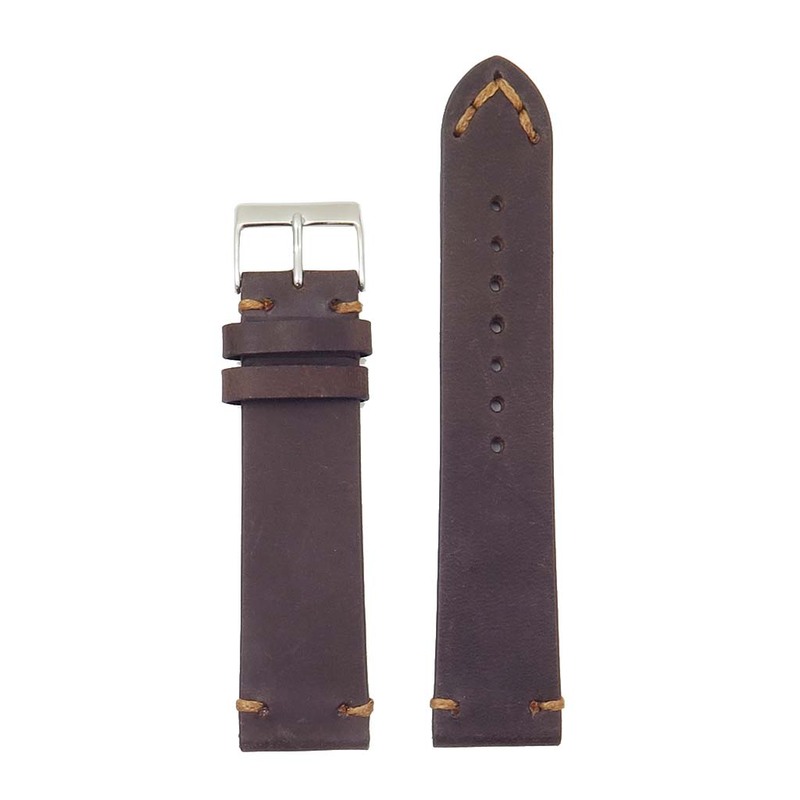 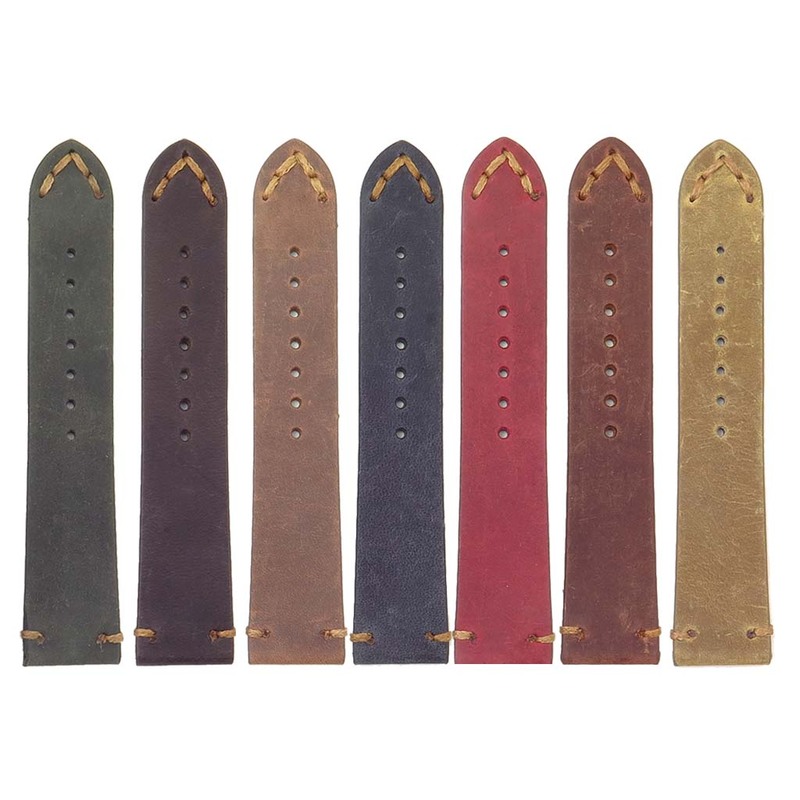 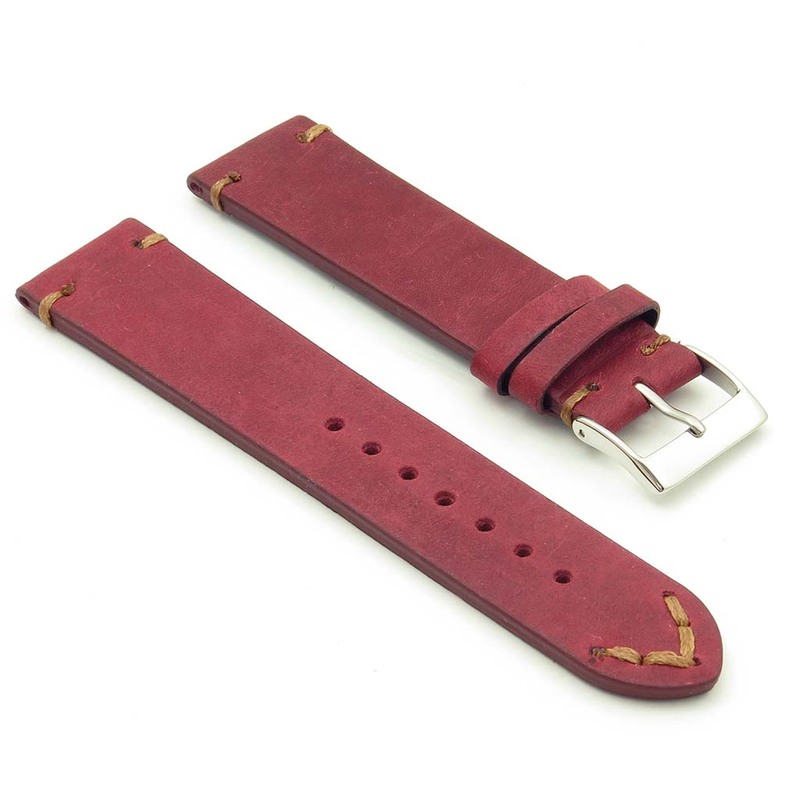 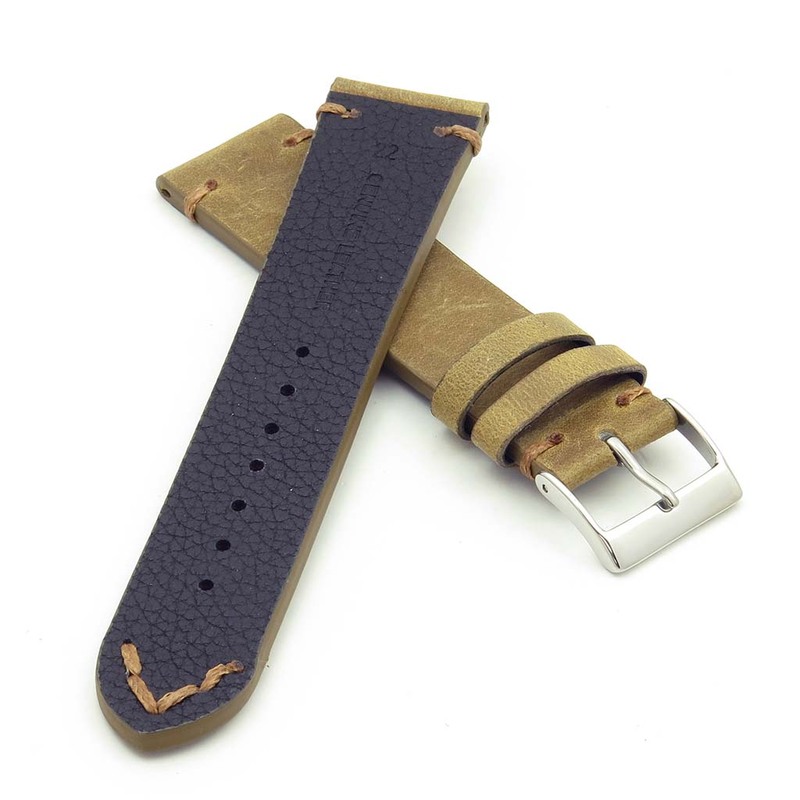 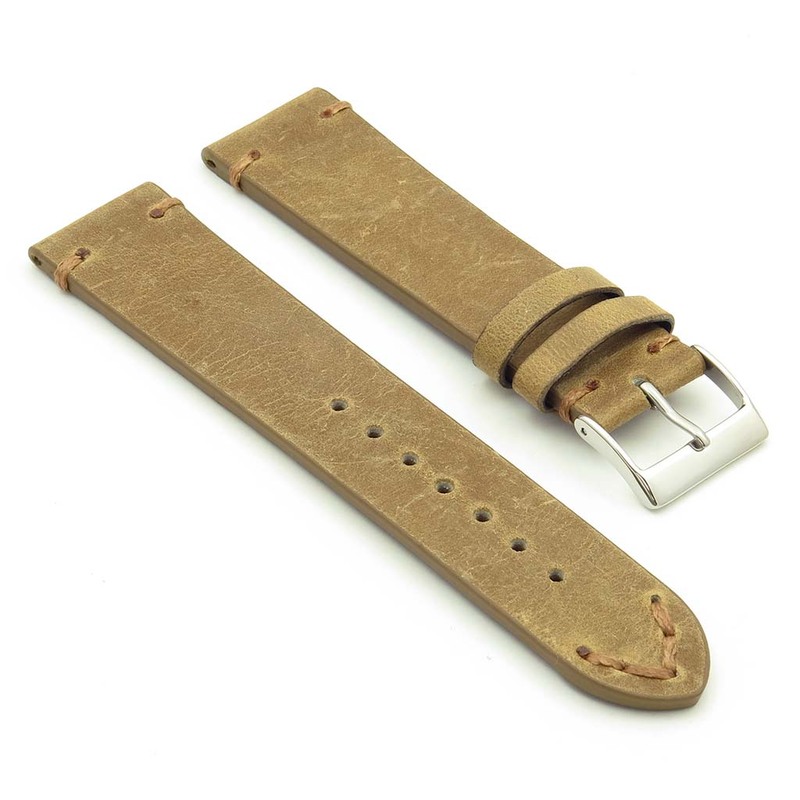 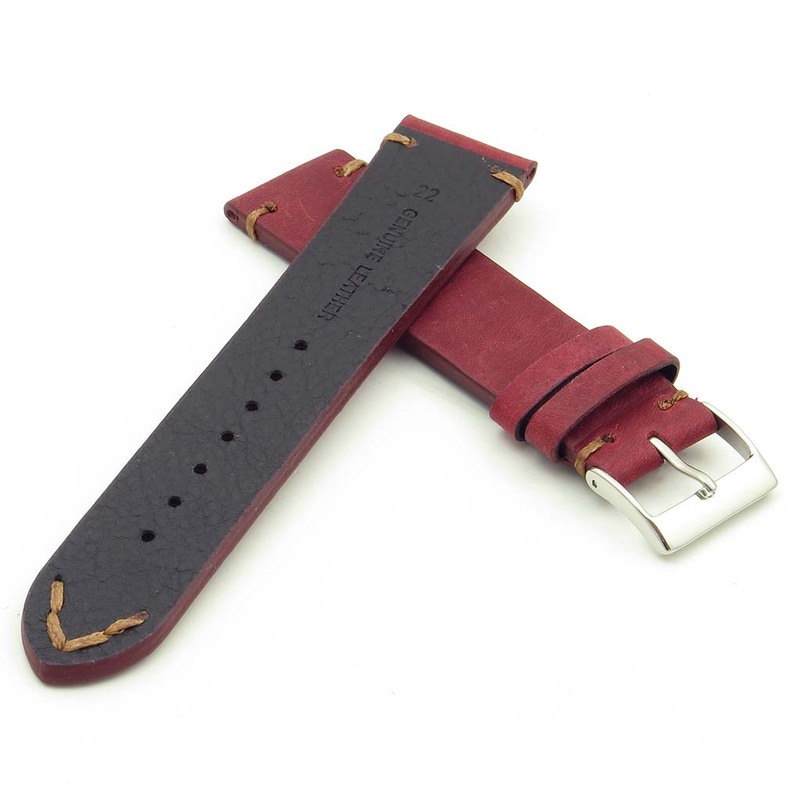 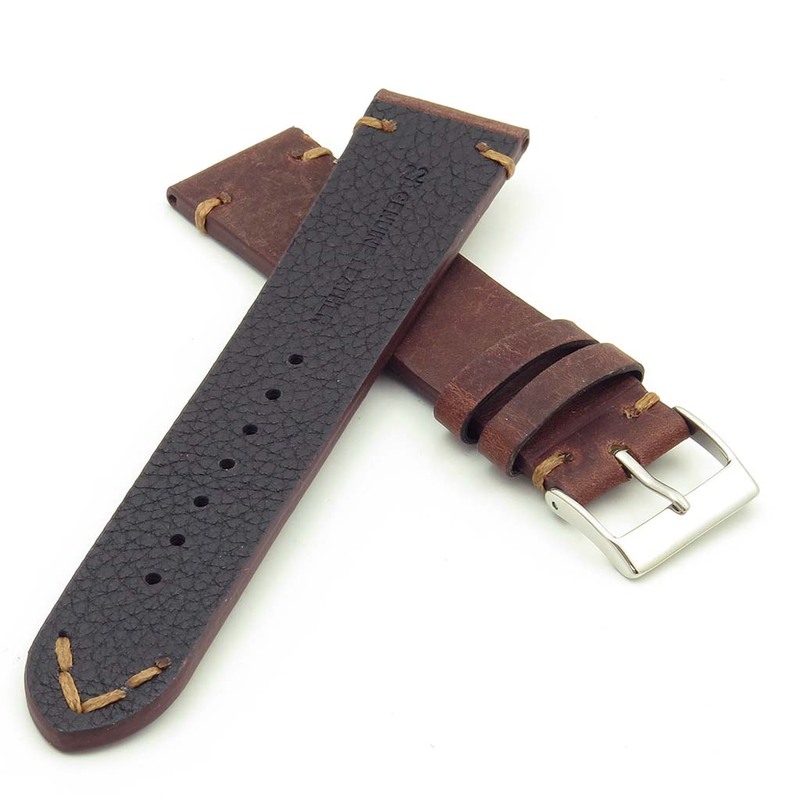 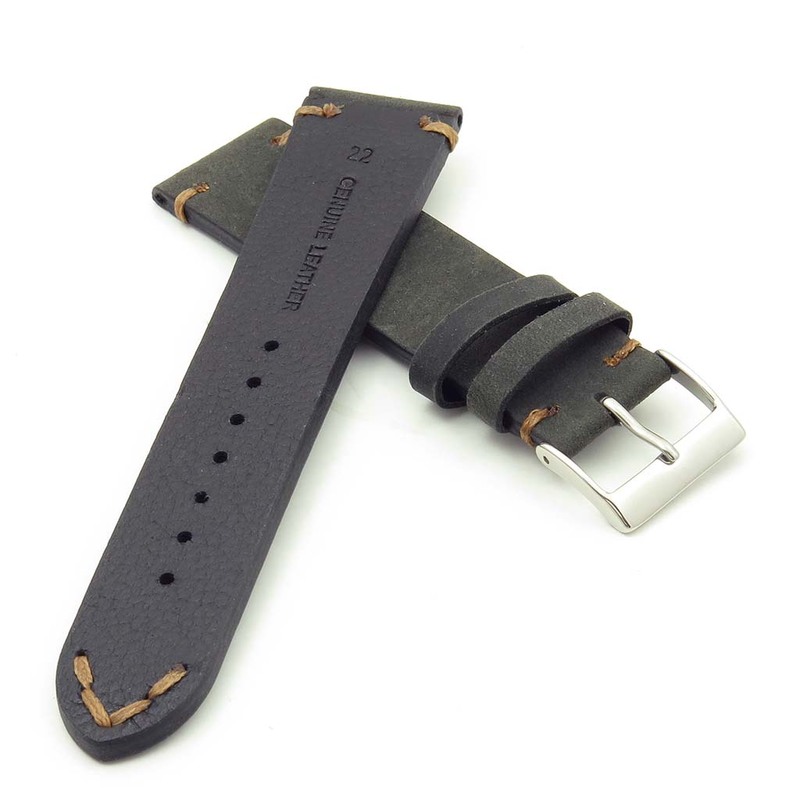 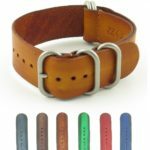 DASSARI’s Tribute strap is constructed from top quality Italian leather. 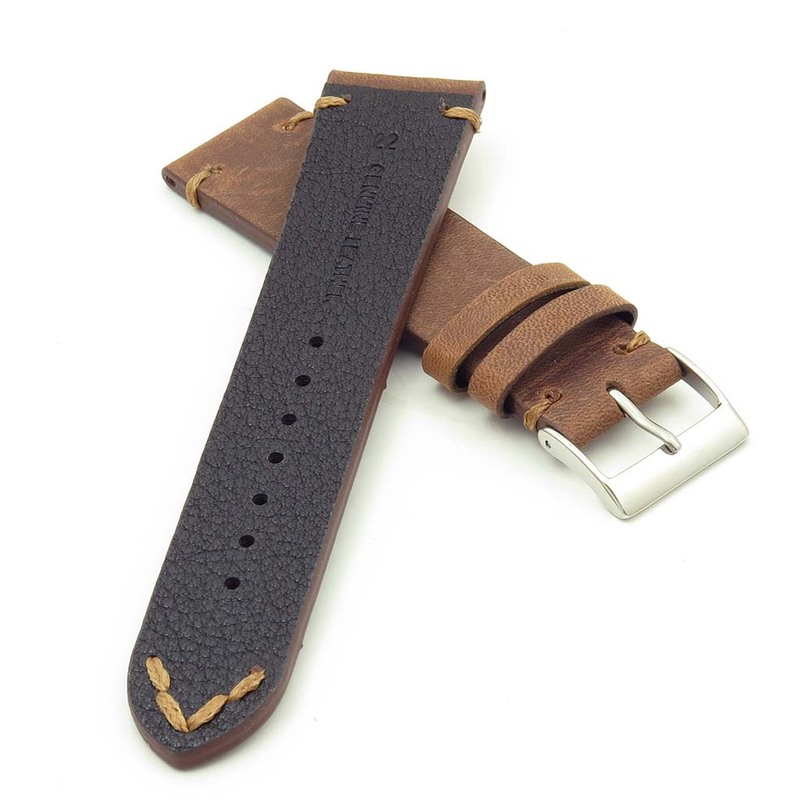 I just got this nice strap good length if you have a big wrist. Good vintage vibe. 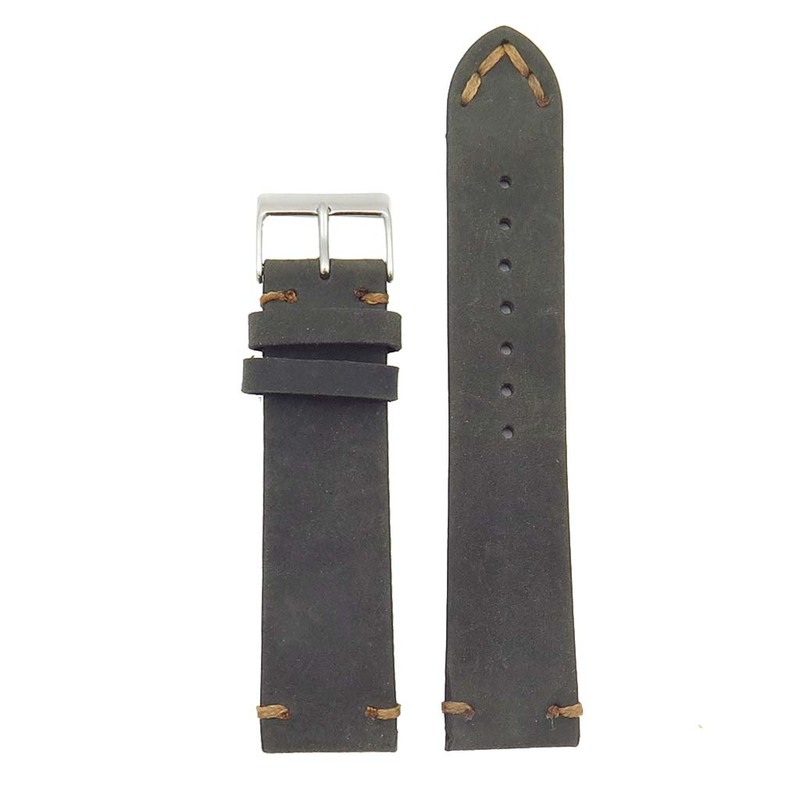 The service was great and the strap is better than expected. 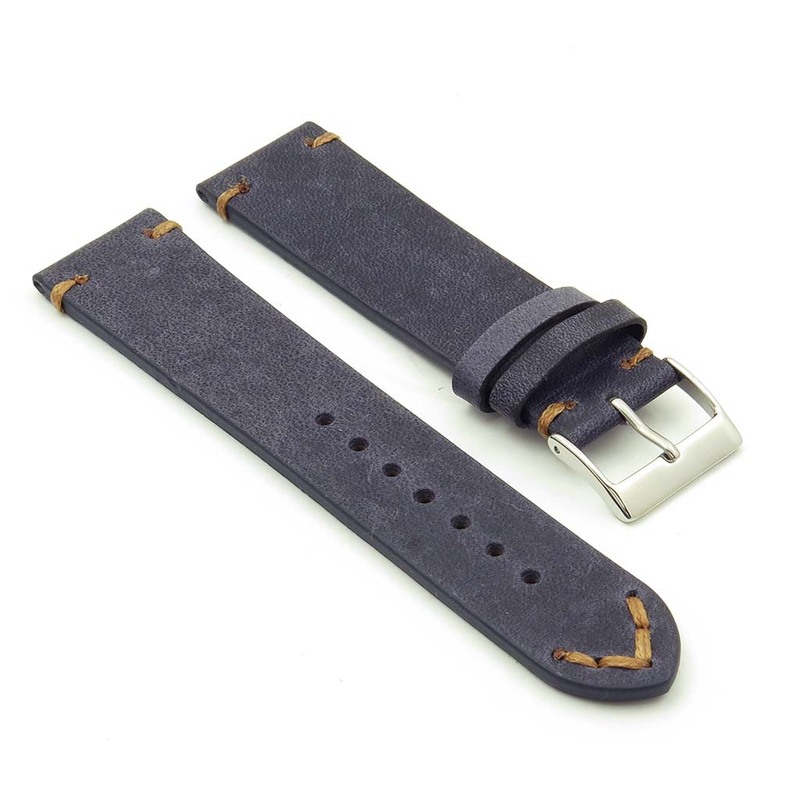 It seems to be very well made and is very comfortable. It has really given the watch I put it on a whole new dynamic. 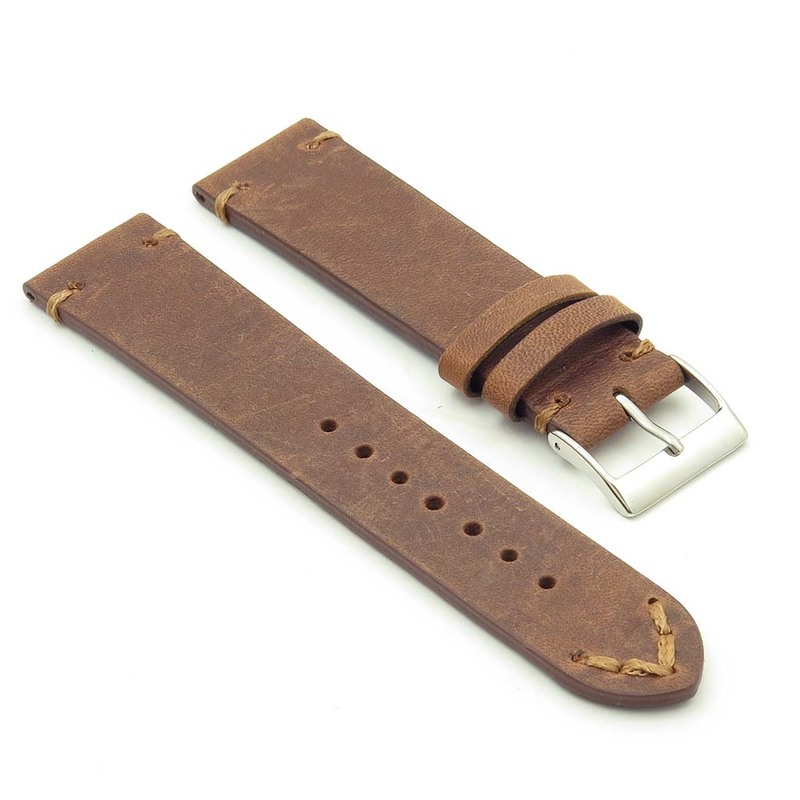 I am very happy with the purchase.